The scent of lavender has a wonderfully calming effect on me. It reminds me of a cozy bed and has a way of relieving my stress when I smell it. Whether that scent comes from an oil, a candle or a plant I can’t help but smile when I come across it. Today I am sharing a very simple tutorial that helps me spread that lovely lavender scent around my home, even to the most dingy parts. 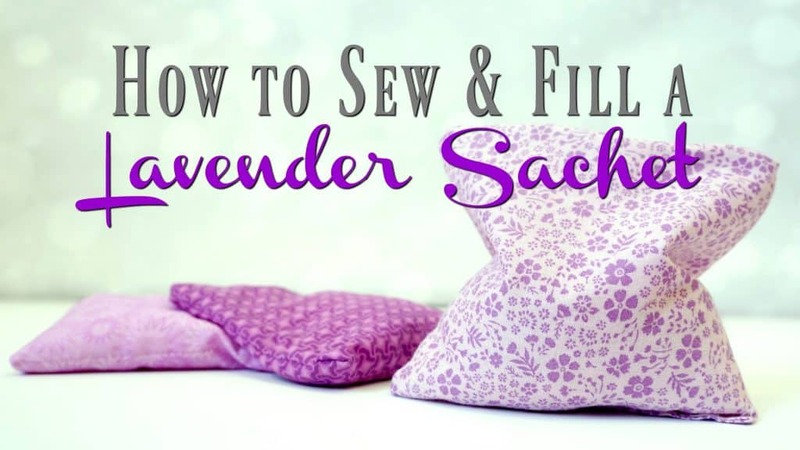 Take a look at how to sew and fill a lavender sachet and see how you can make your own. Subscribe to Creative Ramblings on YouTube for more Simple Inspiring Projects. 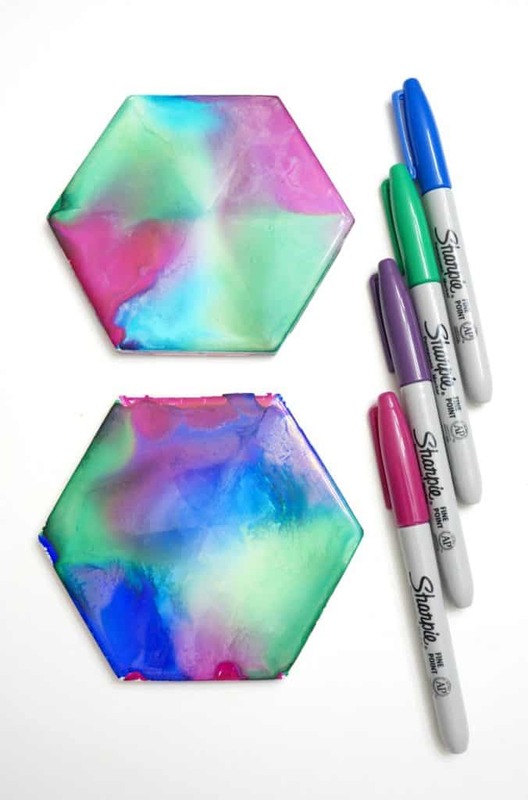 Find these and more of my go to craft supplies in my Shop. Fold a 10 x 5 inch piece of fabric into a 5 x 5 inch square and sew on 3 sides leaving a small opening on one end. In a bowl, add 10 drops of lavender oil to 1 cup of dry white rice and mix. 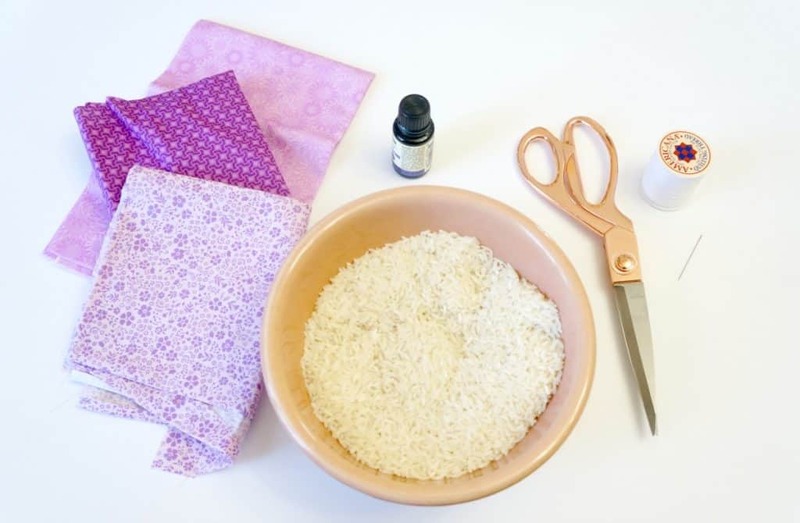 Using a funnel, add the rice to the fabric bag through the small opening until the bag is about halfway full. 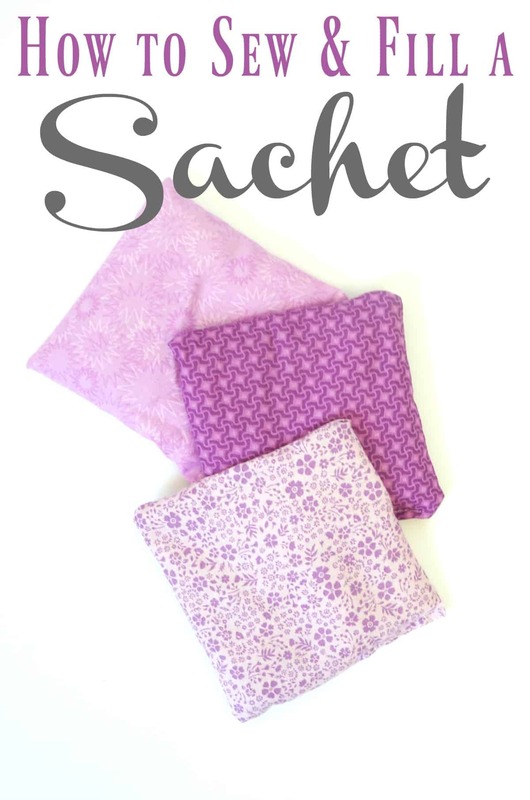 I use a lavender sachet in my linen closet. When I open the doors I am greeted with a light lavender scent and even my sheets carry the smell. I ahve started using these in teh bottom of my wash baskets too to keep any oders at bay. I also keep one in my gym bag, and sometimes in my gym shoes to keep them fresh. Do you keep any sachets around your home? If not, or you need a few more, use this tutorial to make your own. 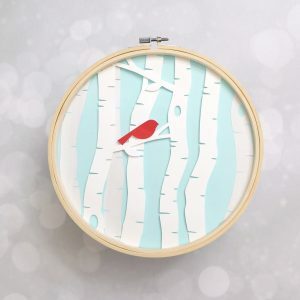 Looking for more simple inspiring projects? You might like these.